„Wir arbeiten seit 2013 mit Team Retail Excellence. Deren exzellentes Verständnis von internationale Märkten und Vertriebsmodellen hat uns geholfen unser Partner-Retail-Business erfolgreich zu entwickeln." "Mit Team Retail Excellence verbinde ich ausgesprochene Branchen- und Retail-Expertise. 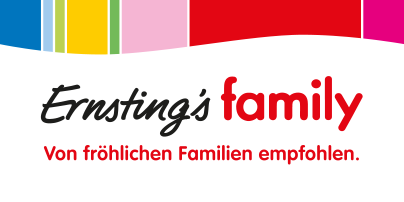 Die Qualität von TRE liegt darin, zukunftsweisende Konzepte gemeinsam mit der Organisation zu entwickeln und umzusetzen. Insbesondere die operative Nähe und die pragmatische Unterstützung waren sehr hilfreich. 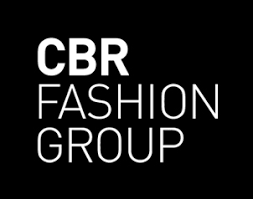 Bei CBR hat uns TRE unterstützt, die Retail-Organisation zu optimieren mit dem Ergebnis einer deutlichen Performance-Steigerung." “TRE has supported us in the areas of VM, RT marketing and merchandise management. With their industry expertise and change focus, they have encouraged us to ask the right questions, inspired us to look in the right directions and created momentum to start changing. In essence, it was really fun working with them”. We were impressed by the detailed, hands-on, operational approach and sector expertise of the TRE team. 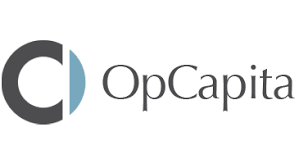 Marcus and Heike brought their experience to bear on operational topics in close collaboration with management and with a focus on high-impact issues that is imperative for operational value-creation investors like OpCapita.